Rejoice Gaming Buffs! 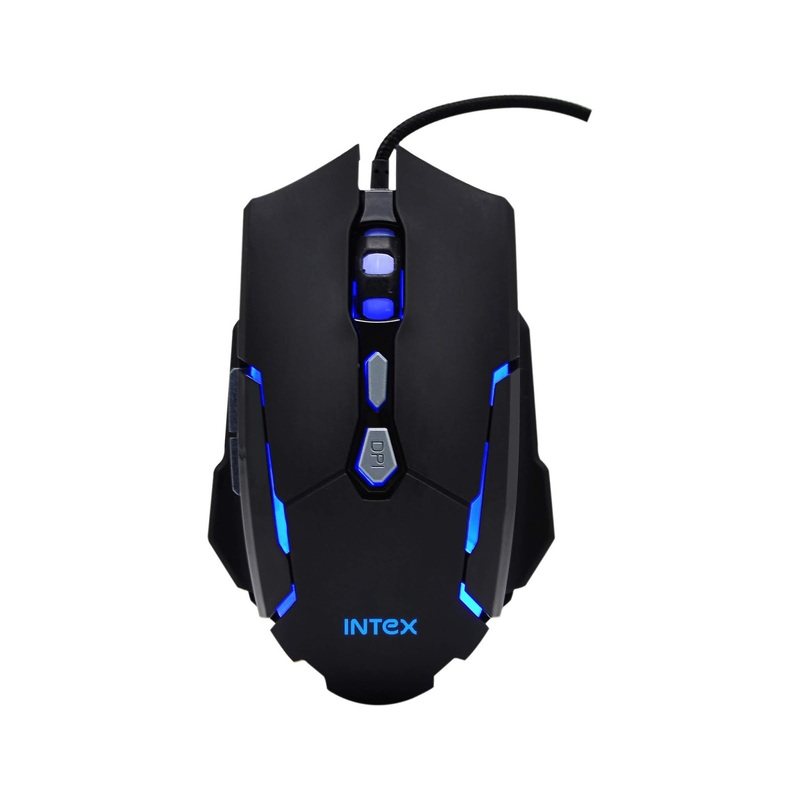 Entertainment is now just a click away as Intex Technologies, a leading IT Peripherals & Consumer Electronics major, expands its IT Products portfolio by foraying into the popular Computer Gaming Mouse segment today, with the launch of 2 feature-rich classy looking models – Mouse GM Drive Gaming Optical & Mouse GM Rapid Gaming Optical’ at very affordable price points of ₹450 & ₹799 /-. 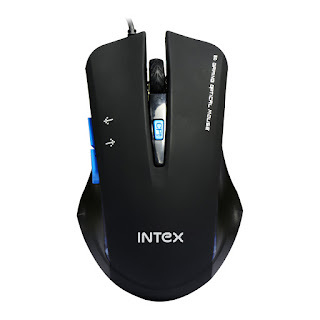 With the introduction of its first range of Gaming Optical Mouse, Intex has completed its bouquet of IT Peripheral offerings comprising 10 categories ranging from Optical Mouse to ear phones, speakers, headphones, et al. 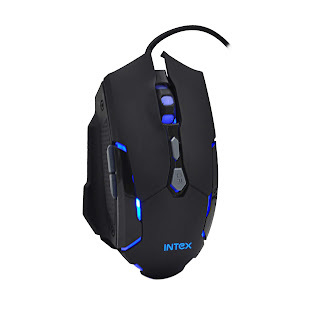 A gaming mouse is essentially a desktop mouse with additional functions to make it suited to computer gaming with high intensity programming and lower latency than a standard office mouse. 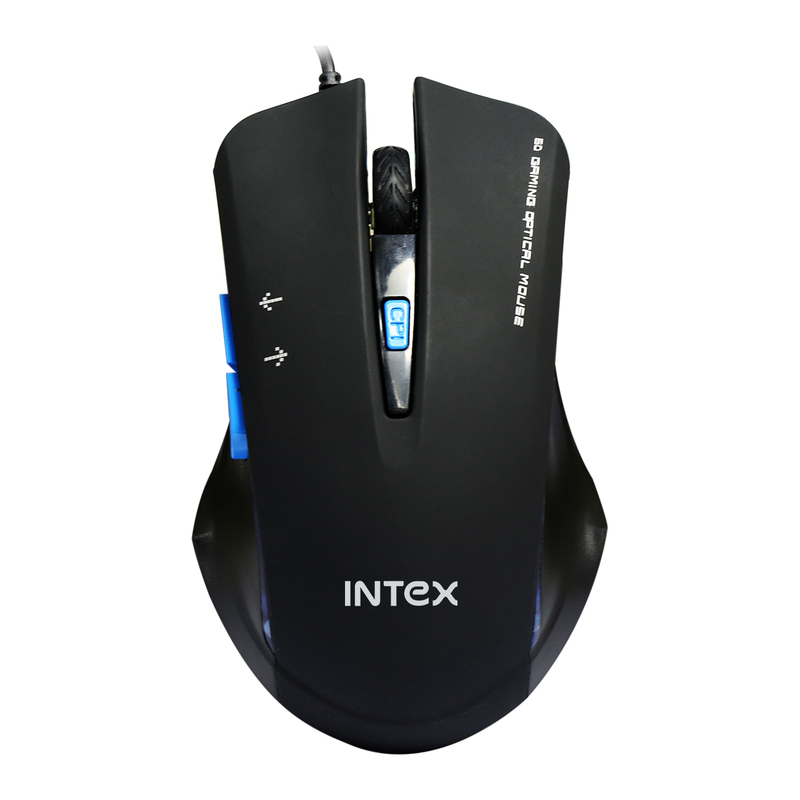 The key functions include programmable buttons, better grip, higher sensitivity with high DPI settings providing a jitter free experience, adjustable weight and faster response time with greater accuracy. These features allow the mouse to perform better when used with more taxing programs, allowing the user quicker reactions and more comfortable movements. Flaunting elegant design, ergonomically designed gaming mouse - GM Drive Gaming Mouse is a 6D mouse that comes with 6 dedicated buttons for independent functioning with 800 to 2400 DoT Per Inch (DPI) optical sensor with appealing black & blue color combination whereas GM Drive Rapid Gaming Mouse is a 7D mouse that comes with 7 dedicated buttons for independent functioning which can be adjusted to 1000 to 3200 DPI (Dots Per inch) for high resolution gaming as per the need of the user. The breathing backlight that constantly changes colors with edgy design giving it a premium look. 1. Grip refers to how you hold the mouse. Ideal shape for palm or claw grips and a variety of ¬hand sizes. 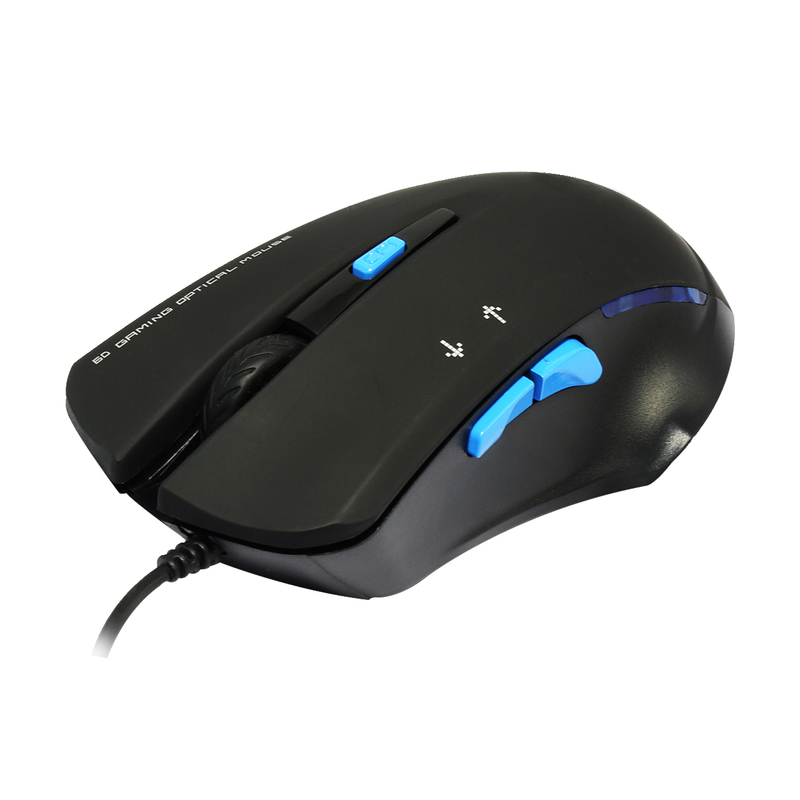 The mouse, perfectly placed, generously sized thumb buttons, has a great optical mouse sensor that will work on both hard and cloth pads, and has the ultimate body shape for a claw or hybrid claw/palm grip. 2. DPI means Dot per Inch. In theory, if a mouse has 1600 DPI, then, if you move your mouse one inch (2.54 cm), the mouse cursor will move 1600 pixels. The higher the DPI, the more sensitive the mouse is. That is, you move the mouse even a tiny bit, the pointer will move a huge distance across the screen.